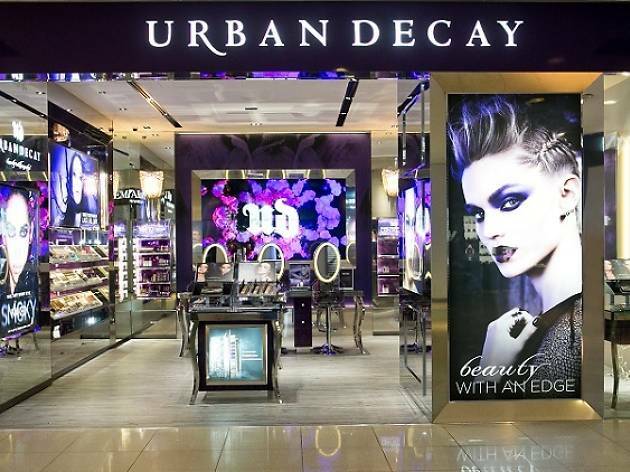 Urban Decay has set up shop in Singapore, and we're mighty glad to be the first in Asia to welcome its flagship boutique. 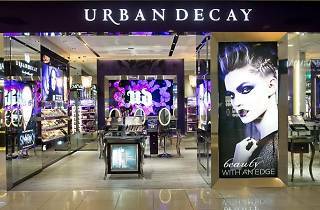 Located in the newly christened Beauty Aisle on the first floor of VivoCity, the space is adorned with the brand's signature metallic violet hues, with rows and rows of beauty products for you to try on and play around with. From heavy metal glitter eyeliner to eyeshadow primer potion to the famous Naked eyeshadow palettes, the makeup world is yours to take on.